The course provides information on the safe and correct use of Loading Shovel and Wheeled Loader vehicles and best practice to promote a safer environment for persons involved. The courses are available for men and women over the age of 17 whether they have a driving licence or not. 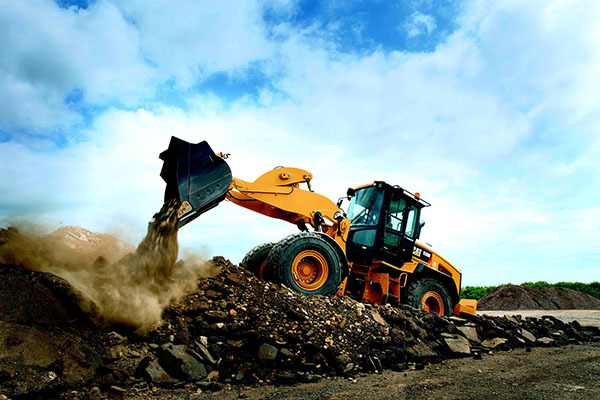 Our course qualifies you to operate any Loading shovel and Wheeled Loader from any manufacturer. You can operate on any site in the UK and use any attachment for which you receive training. Please contact us for more information on the schedule and length of our courses, courses are held at our Training Centre in Ellesmere Port or the client’s premises.